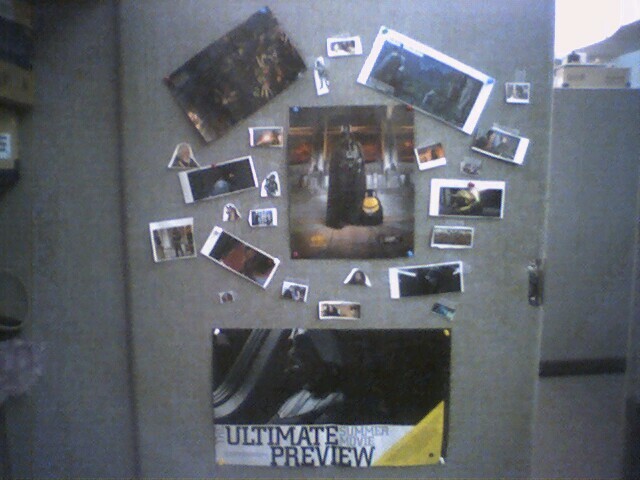 Since I was out of the office, some coworkers did some decorating of my cube. 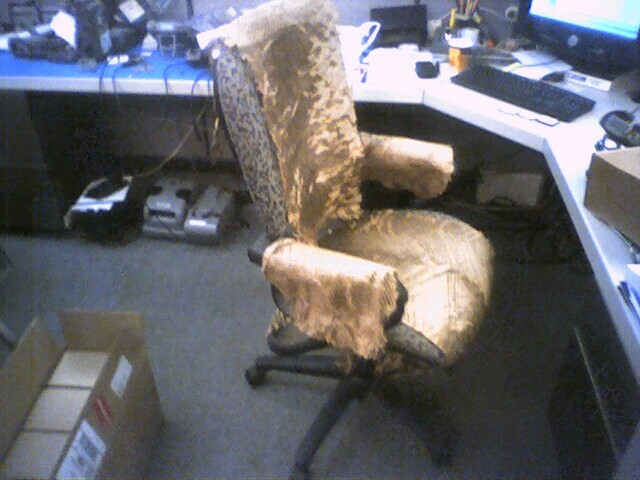 I like the new Desert Storm camoflage for my chair. Now I don't have to worry about any bombs being dropped on it.